Contemporary coastal cuisine at its best. Nestled under the Perdido Bay Bridge, next to Caribe Resort, enjoy a spectacular view of the bay from every table. For those who wish to approach by water, there are boat slips available. 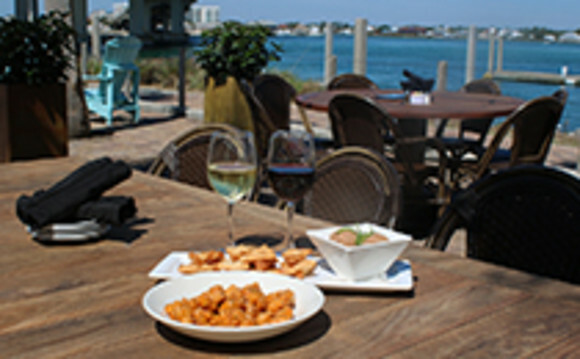 Cobalt offers a casual and relaxing atmosphere with waterfront dining, live music and superior service.